In recent years more and more poker rooms have offered tournaments featuring a new format that fundamentally changes how antes are approached. Known as “big blind ante,” this new format sees a major change: instead of every player anteing each hand, one player antes an amount equal to the big blind each round. The ante is dead and is immediately brought into the pot, while big blind is live and is part of the pre-flop betting. The goal is to savee time and confusion, with dealers no longer responsible for going around and grabbing an ante from each player in turn and settling disputes when it is unclear if a player has anted or not. On Wednesday, April 4, 2018 the World Series of Poker announced that the Big Blind Ante format would be utilized for the first time in bracelet events at the upcoming WSOP. In 2018 a total of 8 of the 78 bracelets awarded will come from events using the new method, including the $1 million guy-in Big One For One Drop and a number of other no-limit events with buy-ins accross the price-point spectrum. 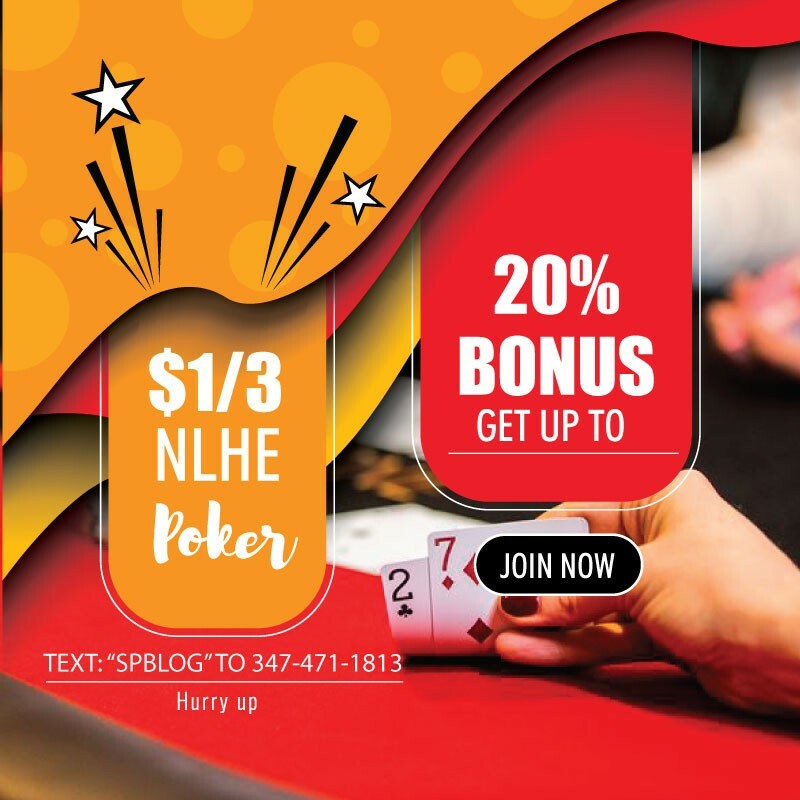 In addition to the bracelet events, two Daily Deepstacks tournament, a variety of Mega Satellites and the recurring $25,000 and $50,000 weekend high roller tournaments held in King’s Lounge will also use the new approach. The press release clarifies a few points regarding the new approach, notinh that ff a player in the tournament does not have the required amount for both the big blind and the ante, the big blind will be paid first and then the ante. 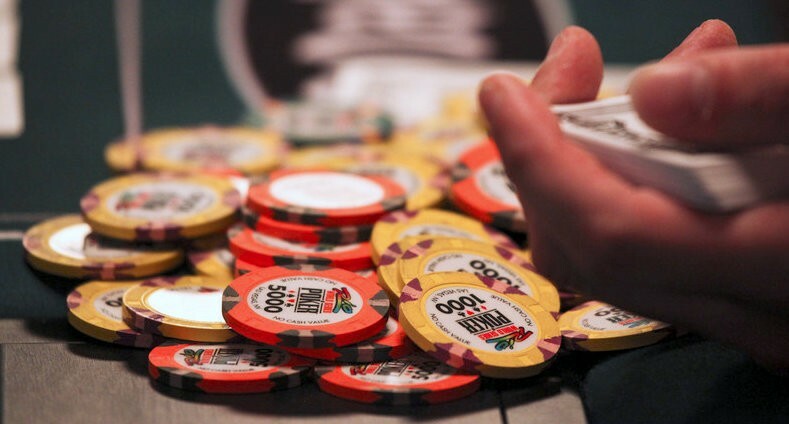 A player can always win the entire ante, regardless of how many chips they start a hand with.